There will be a general election in Alberta on April 16, 2019. Government services remain available but this website will post less often. 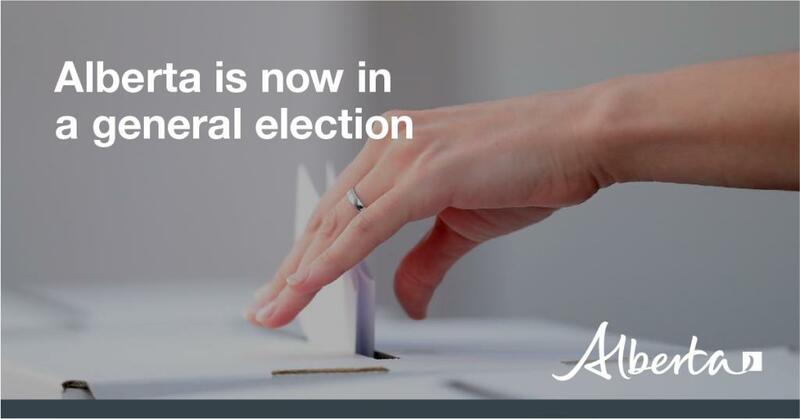 Learn more about our election communication policy at https://alberta.ca/election. For assistance, please call 310-0000 or send us a direct message.